I never thought I'd say this, but the other day I just couldn't wait to do the washing-up! You know when you buy a new beauty product and you can't wait to try it out, well, the same happens to me with cleaning products too (as long as they're cruelty free of course!). 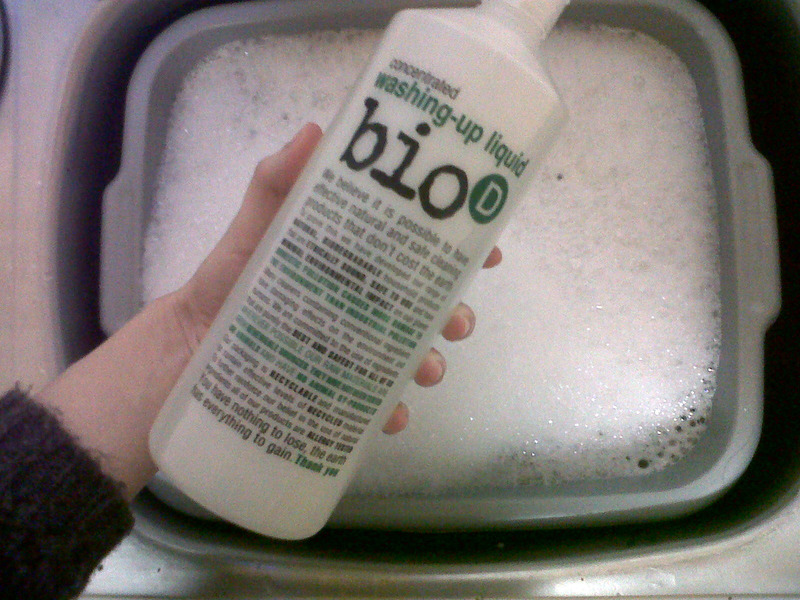 I picked up a 1L bottle of Bio-D Concentrated Washing-Up Liquid in my local health food shop for little over £2. It's BUAV approved, plus the ingredients are natural - the detergents are derived from coconut oil. I've been wanting to switch to a natural washing-up liquid for a while, but finally made the change after a conversation with a like-minded friend. After all, surely it's not healthy to eat or drink from items washed with chemicals? 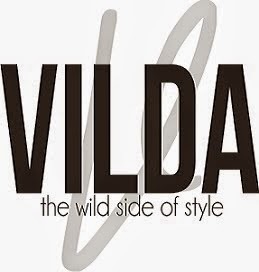 My dishes were left squeaky clean and my glassware was sparkling after using this product, and as there were no chemical nasties involved, my hands were not irritated and were even left feeling moisturised due to the added vegetable glycerine. I will definitely be buying this washing-up liquid again and I can't wait to try out the rest of Bio-D's range.